The cost of visiting local tourism destinations is beyond the reach of ordinary Zimbabweans and is a threat to the promotion of domestic tourism, newly appointed Environment and tourism minister, Prisca Mupfumira has said. 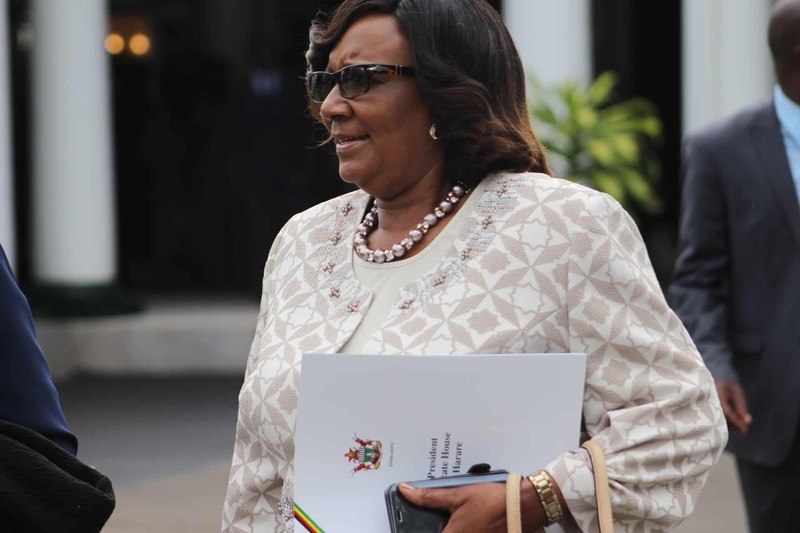 In an interview with 263Chat on the sidelines of the cabinet swearing in ceremony yesterday, Mupfumira said one of her most immediate mandates will be to look into the pricing holiday packages for would be local travelers. “One of the critical issues is pricing. Our prices are too high for locals and we have made that our priority. “Since now both the issues of parks and tourism are under the same administration, we need to address that and make our destinations affordable for locals so that we can even come up with packages which the ordinary Zimbabwean, the civil servant and vendors can afford. “We want them to go and appreciate our local destinations and the God-given resources that we have,” said Mupfumira. She further stated that her ministry through the Zimbabwe Tourism Authority (ZTA) is embarking on an aggressive marketing strategy in an effort to promote local tourism.